Heartworm is a pet parasite that burrow into the heart or lungs of your dog or cat, where they can grow nearly a foot long. Worst of all, it’s a life-threatening parasitic condition and there’s no effective heartworm treatment for cats, so prevention is key. That’s why the veterinarian staff at TLC Animal Hospital in El Paso wants you to know all about effective prevention and heartworm treatment options for your pets. There’s only one way for mammals to get heartworm: the larvae must be passed from an already-infected animal to your healthy dog or cat through a mosquito bite. If the insect has first feasted on the infected animal, it can inject the larvae into your pet. You can reduce the risk somewhat by making your yard as mosquito-proof as possible by keeping it well trimmed and free of standing water. The sad fact about pets contracting life-threatening heartworm is that it’s so easily preventable. Medication is readily available in both oral and topical formats. Many of these medicines also prevent other internal parasites such as roundworms, hookworms and even fleas. The tricky part is knowing when to start and stop the medicine. In some parts of the world, mosquitoes are a year-round threat, whereas in others they only put in a brief seasonal appearance. At TLC Animal Hospital, we recommend year-round meds. 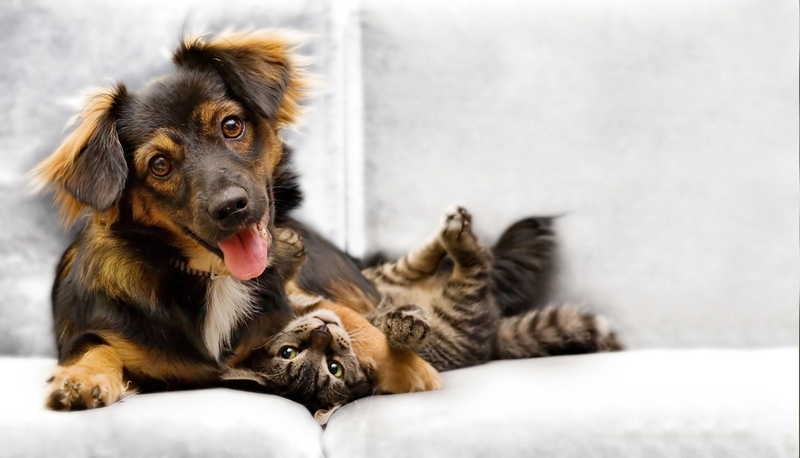 We can recommend the right medication for your pet and answer your questions. The challenge in observing your animal for signs of the parasite is that it might not exhibit symptoms at all, or only in late stages of infection. Those symptoms might include a persistent cough, difficulty breathing and fatigue. Adding to the complexity, it can take up to seven months after the mosquito bite before any symptoms begin to show--if at all. Since there are few signs of heartworm, the first thing you must do when you get a new pet is to schedule an appointment with a veterinarian for testing. For dogs, this consists of a fairly simple blood test. For cats, the testing process might also include X-ray or ultrasound. If heartworm is found in your dog, the first stage of treatment will be steroids and antibiotics to reduce inflammation in the lungs and kidneys. Then your pooch will begin a course of medication to kill the smaller larvae. With your dog stabilized, your veterinarian will then turn to a treatment course of FDA-approved drug injections to kill the adult worms in the heart or lungs. Each session will likely include a brief hospitalization to keep your dog still following treatment. After the 60-day course, you’ll be asked to return in six months for follow-up testing to make sure it’s heartworm-free or to initiate another round of treatment. 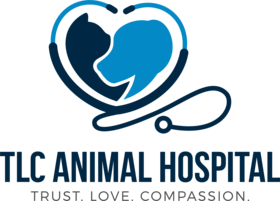 At TLC Animal Hospital in El Paso, our staff are here to answer your questions, care for your pets and help you prevent the threat of heartworm or provide treatment. Call us at 915-592-6200 to schedule an appointment. Walk-ins are welcome.